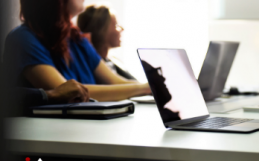 Are you ready to boost your oilfield operations. 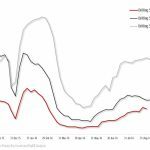 See 3 ways to better Manage Oilfield Safety, Service and Rentals. 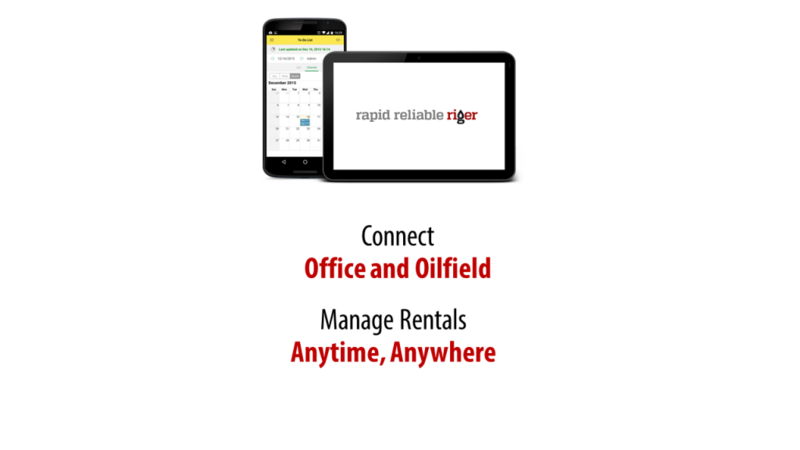 Use cloud technology and manage oilfield operations anytime, everywhere! 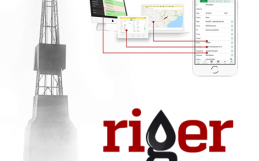 Last month we did a massive update of RigER – Cloud Based Digital Oilfield. 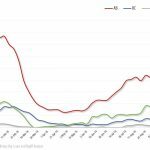 Platform: Cloud and Mobile Versions were updated. 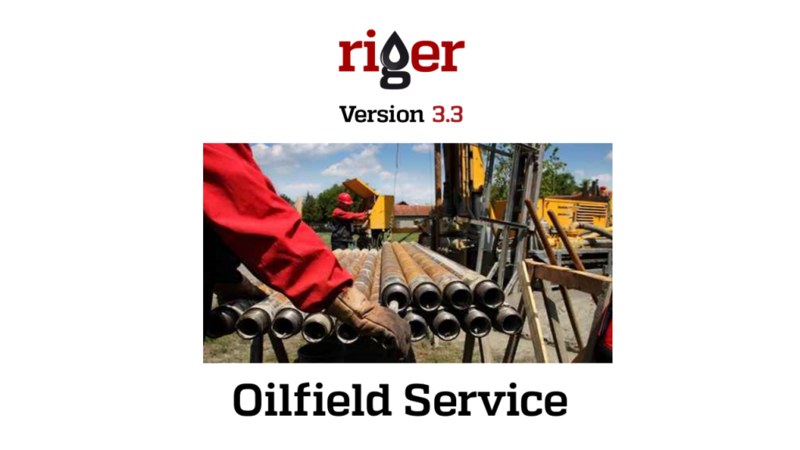 Use your devise to get data from oilfield and speed up your operations! 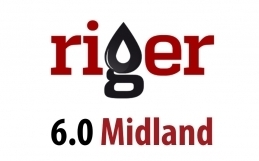 We do our best to make RigER better and better every day. 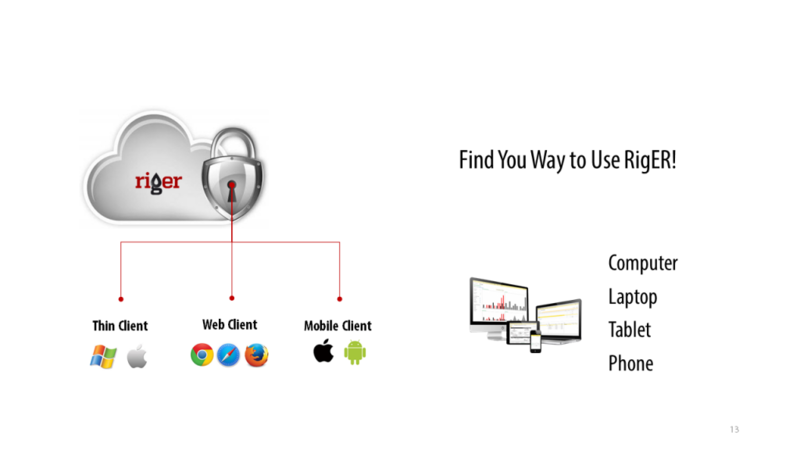 We synchronised updates of Cloud and Mobile versions of RigER. 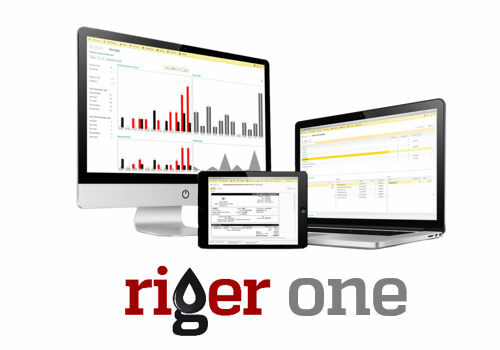 All current users have received free update to RigER on September 1, 2016.